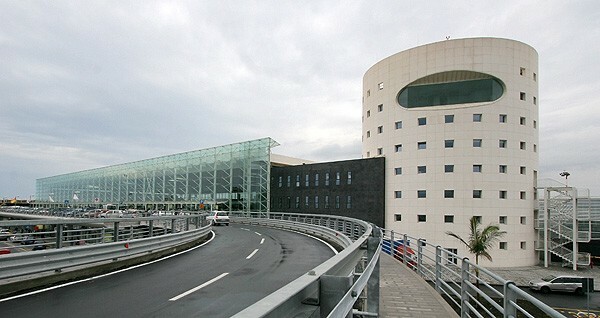 From Catania airport there are different connections with Milazzo Porto, Saracusa, Agrigento and Messina. 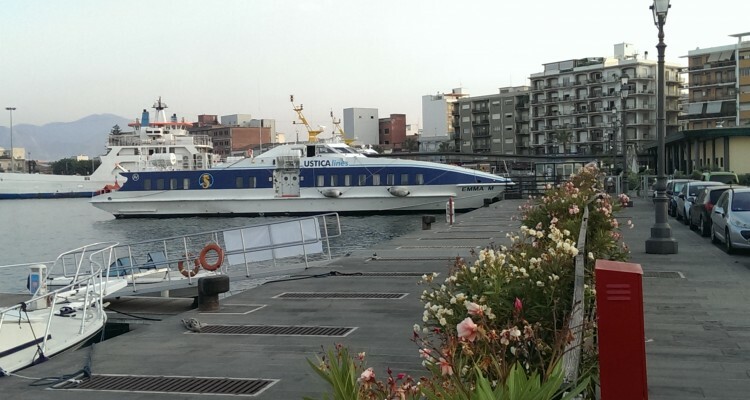 Bus company GIUNTABUS connects Catania airport with Milazzo Porto where ships and hydrofoils leave to the Aeolian islands. Buses offer such connections from 01/06/2016 to 30/09/2016. The average journey time is one hour and 50 minutes. One way ticket costs 15 EUR, two way ticket – 26 EUR. 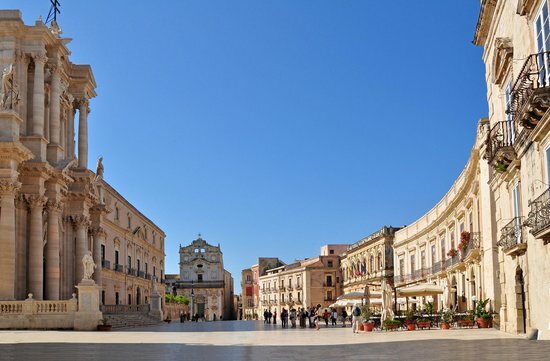 The bus company Interbus connects Catania airport with Siracusa. A one way ticket costs 6,20 EUR, two way tickets 9,60 EUR. The average jouney time is one hour and a half. The bus company SAIS Trasporti connects Catania airport with Agrigento. A one way ticket costs 13,40 EUR, two way ticket – 22 EUR. The bus company SAIS AUTOLINEE connects Catania airport with Catania and Messina. 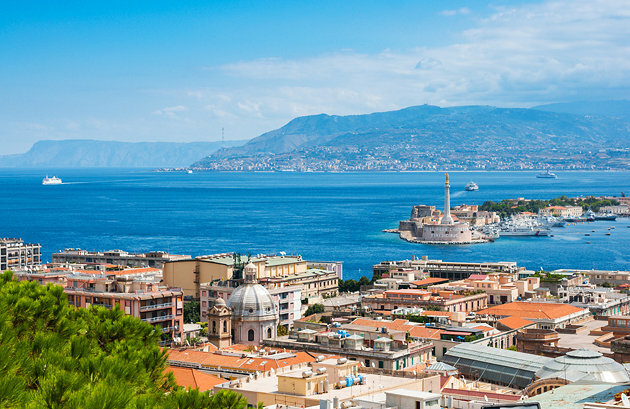 The average journey time between Catania Airport and Catania is 20 minutes, whilst between Catania airport and Messina – 2 hours.